My posts may not be very frequent, but I'm hoping to still create some great content for y'all up until Thursday where I'll take a break to get geared up for a busy weekend of getting hitched and then traveling to Savannah for our honeymoon getaway! Today I want to first of all say Happy Memorial Day! I'm so thankful to be an American and so thankful for all the men and women in every military branch who gave it all so that I may remain free. 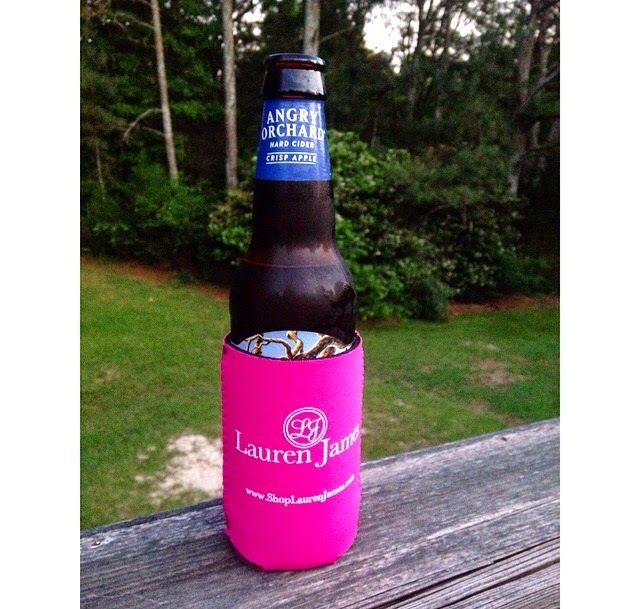 I'm sharing some of my favorite instagram posts today, you can always follow along at @SouthernStylista if you want to see my daily updates! 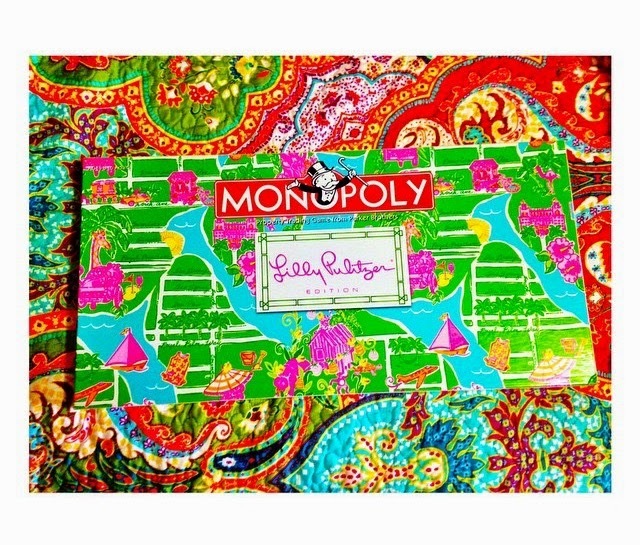 I was so excited to snag this Lilly Pulitzer monopoly game from a Lilly resale page on Facebook. They were limited edition, so they're super rare. I love how bright and fun it is, I'm even thinking about framing it! 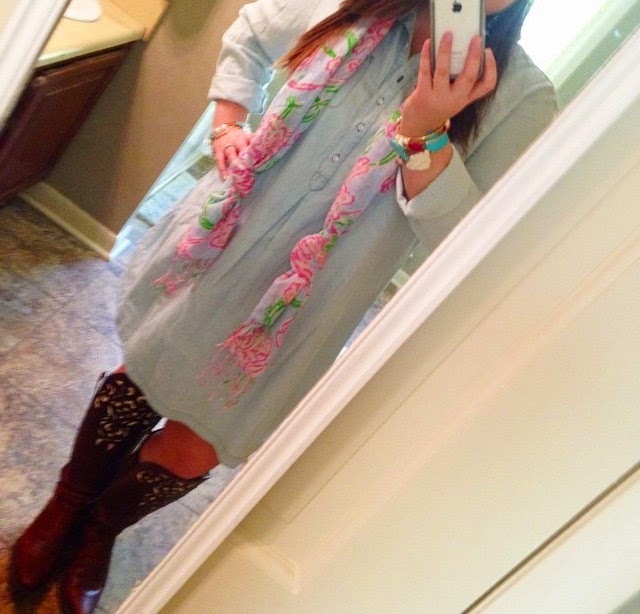 This is one of my favorite spring time outfits. The chambray shirt dress is from Old Navy, but unfortunately sold out! & the boots are from Ariat and they're called the Hacienda boots. My bracelets are all wire bangles from misc. places online! I had to take a little snapshot of my ever-growing Lilly collection. . . I stocked up on three dresses from the Target line and my Elsa collection is exploding! But the colors are so bright, they make my closet so much happier. This picture makes my heart happy, it has a lot of my favorite things. My chacos, my favorite Essie polish, and of course one of my horses-Willow. It's definitely spring in Alabama! I took this shot the other night while I was grilling burgers on our back deck. Angry Orchard is my favorite beverage, especially when it's in a Lauren James koozie! I decided to treat myself to some new duds for our honeymoon at the Belk at the Summit! 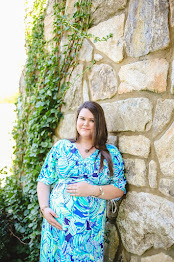 This dress was one of my favorites and I got it half off-don't you just love the sale rack? The maxi dress peeking out the side in Big Flirt was a strong contender. . . I took this shot of my engagement ring on some honeysuckle a few weeks ago when Chris and I were checking on the cows in one of our pastures. It was just too pretty of a shot to not get-plus I'm just obsessed with my ring. This shot is just the epitome of how I've been spending my summer break so far. I've been loving reading by the pool at my parents house-I even finished True Believers which is a Nicholas Sparks book, perfect light summer reading! I hope you enjoyed these little snapshots! if you follow me and leave your handle below I'll follow back! Happy Wedding week! Know you will have a fabulous wedding, love the engagement ring shot and the blue dress! It looks fabulous on you! Love all the pieces they are so bright and fun. Yay for wedding week! So exciting! Enjoy every minute! Love that dress that you got from Belk! So cute! That blue and white Lilly dress is beautiful! And so is your ring! Yayyyyy for wedding week! Sending you lots of good vibes! Please do! I need them all! Omgosh 4 days now! SO exciting! I'm loving these snaps! 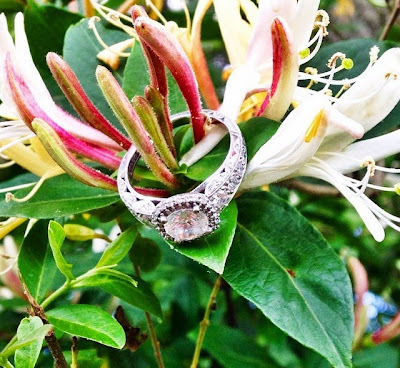 Your engagement ring is so beautiful! Also, how cute is that Monopoly? I have a weird obsession for Monopoly games. I am loving all of your photos! Happy wedding week to you, sweet lady!! Your ring is very pretty and it's a great shot of it! Thank you so much! I've been working on curating a great Lilly collection for about two years now, so I'm so happy to be able to share pictures of it that make other Lilly lovers smile :) And my ring...there are no words to describe how much I love it! 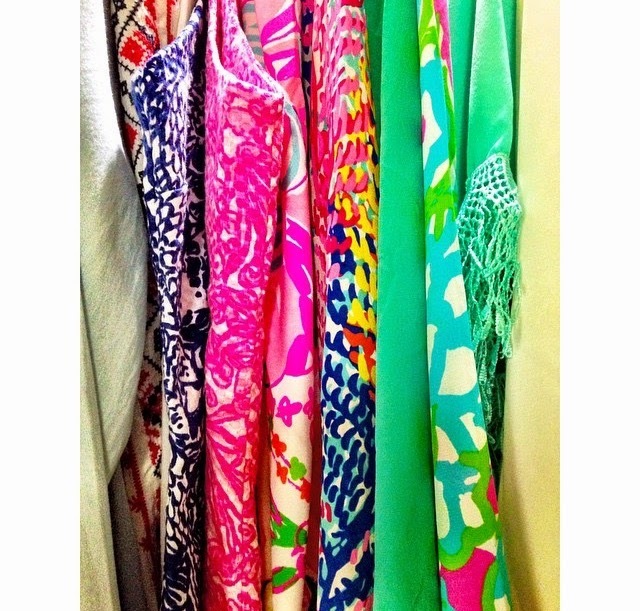 I love your lilly dresses! I absolutely love lilly! Also, so jealous that you scored that monopoly game - so cute! Aww i love your wedding ring so much! Happy Wedding Week! Those are very colorful outfits! I love it! Hi! 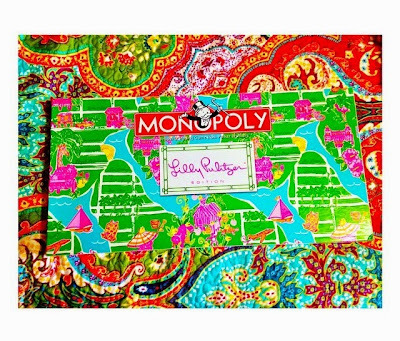 I'm SO jealous of your Lilly Monopoly game! I'm trying to make my own Lilly Monopoly, and I want it to be as close as possible to the real thing. So I have a weird question for you. Would you be willing to take a couple pictures of the Trust Fund/Luck Be a Lilly Cards, and the money? Those are the only things I haven't been able to find pictures or descriptions of. I know that if I knew what the cards said, I could use some computer magic and make them look like the real thing! If you are willing to take a couple pictures, I will give you my email address, or if you're on Instagram, you could DM them to me!